“An incredible dream”: Peña Campo & Tornabell Cordoba at the Baja Portalegre to win the T3 title of the 2018 FIA Cross Country Rally World Cup. Portalegre – Portugal (October 25th) – After the technical checks and the shakedown on the tracks around the Portuguese town of the Alto Alentejo, the Baja Portalegre, last stage of the 2018 FIA Cross Country Rally World Cup, officially kicked off its 32nd edition organized by the Automóvel Club de Portugal with the starting podium hosted at the Jardim do Tarro. 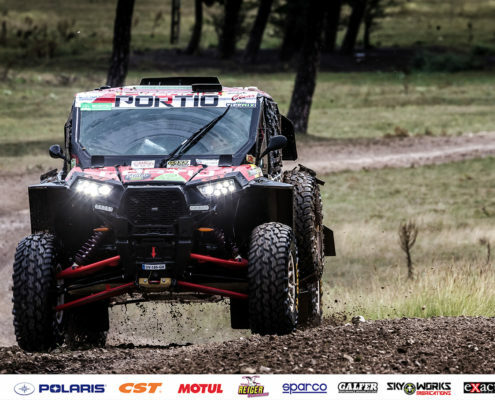 In the historical center of Portalegre, the four Xtreme Plus crews were welcomed by the Portuguese public, starting from the Spanish José Luis Peña Campo and Rafael Tornabell Cordoba, on the Polaris RZR 1000 (#613), currently at the top of the T3 ranking with 4 points of advantage on the opponent Santiago Navarro: “At the beginning the idea was to participate in the World Cup to do some tests and have fun but after the first races we realized that it could be more than just fun – commented José Luis – After eight consecutive podiums, with three first places and five seconds, and after overcoming the difficulties on the endless dunes of Morocco, it has become an incredible dream. It will not be easy but we will believe in it until the end. Our goal is to win the title of T3 … “. British Graham Knight and David Watson (#621) keep the colors of the French team of Gorrevod high. 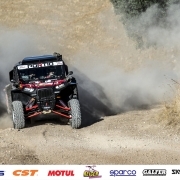 Finally, to support Peña Campo/Tornabell Cordoba, Marco Piana, team manager and driver, with co-driver Sébastien Delaunay, driving another Polaris RZR 1000. The Baja Portalegre will enter live tomorrow, October 26th, with the first special stages that will continue on Saturday 27th and then finish with a podium and an award ceremony. Peña Campo/Tornabell Cordoba will be at the race to defend the current leadership of T3. Between Xtreme+ crews: Gonzalez/Minaudier, Knight/Watson and Piana/Delaunay. Start on October 25th in the small town of Portalegre. 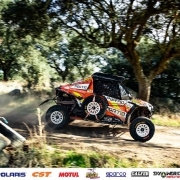 Gorrevod – France (October 23rd) – After the excellent results achieved at the Rallye du Maroc in early October, Xtreme+ will be engaged to face the Portuguese routes of the Baja Portalegre 500 where the Spanish José Luis Peña Campo will try to win the T3 World Cup at the wheel of his Polaris RZR 1000. 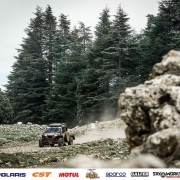 Organized by José Megre (the first edition dates back to 1987), this cross country rally race will see four crews of Xtreme Plus Team at the start of the 32nd edition. With the number #613, the Spanish Peña Campo and Tornabell Cordoba, currently leaders of the T3 ranking with 4 points ahead of Santiago Navarro: excellent protagonists of the 2018 motorsport season with first and second placements in all the races, driver and co-driver will do the impossible to maintain the leadership of the T3 Championship. The challenge with the compatriot Navarro, on Yamaha, promises to be exciting ever since the first kilometers of the baja. “have fun” on the charming tracks around the town of Portalegre, in the Alto Alentejo, the British Graham Knight and David Watson (#621) that in Morocco have crossed the line of their first real motorsport competition. 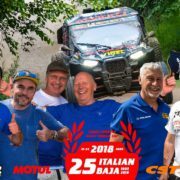 The team manager Marco Piana, with the co-driver Sébastien Delaunay, will complete the Xtreme+ lineup presenting himself at the start of the Baja Portalegre 500 with a Polaris RZR 1000 and the race number #649. Objective: to support the Spanish José Luis. 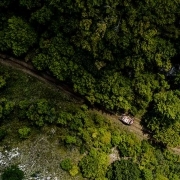 “The race in Portugal will be the most exciting challenge of the season considering that between the first and the second classified of the provisional general of T3 (Peña Campo and Santiago Navarro) there are only 4 points – comments Piana – Our crew will make its best to conquer the important title and the other Xtreme+ crews will give their precious help. 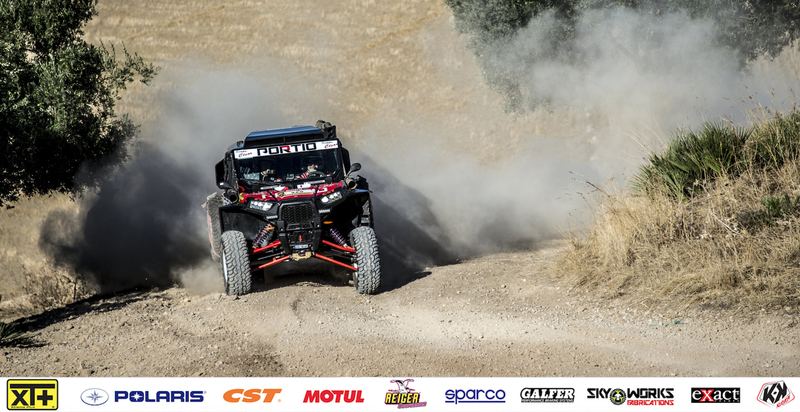 On the tracks of Portugal, the tires will surely make the difference: the CST covers that equip our vehicles have always shown to be strong and reliability, making the Polaris riding more comfortable and performing “. Among the XT+ crews in competition, the Spaniards Peña Campos and Tornabell Cordoba, current leaders of T3 in the World Cup. Team manager Marco Piana, with Steven Griener, on Toyota, will provide fast track assistance. 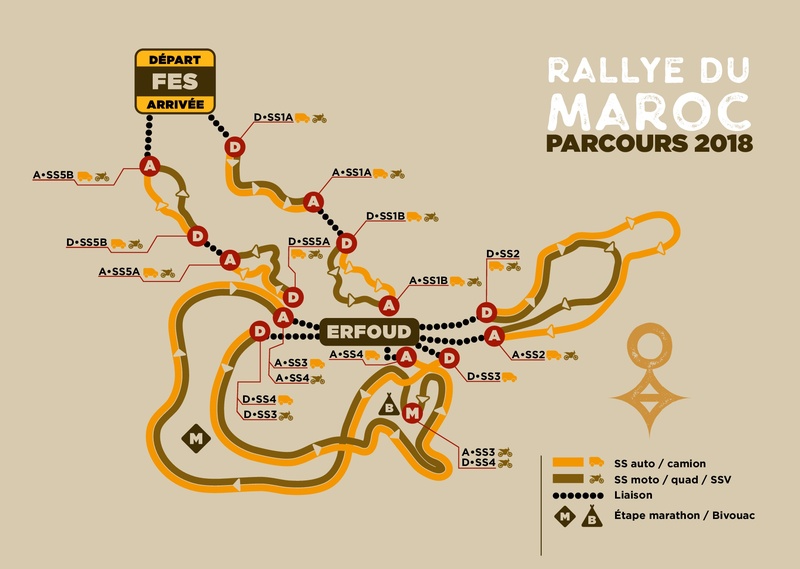 Fès (Morocco) – Day of administrative checks at the Rallye du Maroc 2018 which started today, October 3rd, in the imperial city of Fès, famous for the medina declared Unesco World Heritage Site. 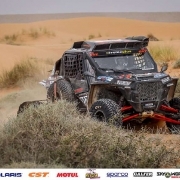 After the tests in Merzouga on the Polaris RZR XP Turbo S (with Eric Abel and Christian Manez in view of the upcoming Dakar), Xtreme Plus Team reached Fès, the starting and finishing point of this edition of the rally-raid by David Castera. 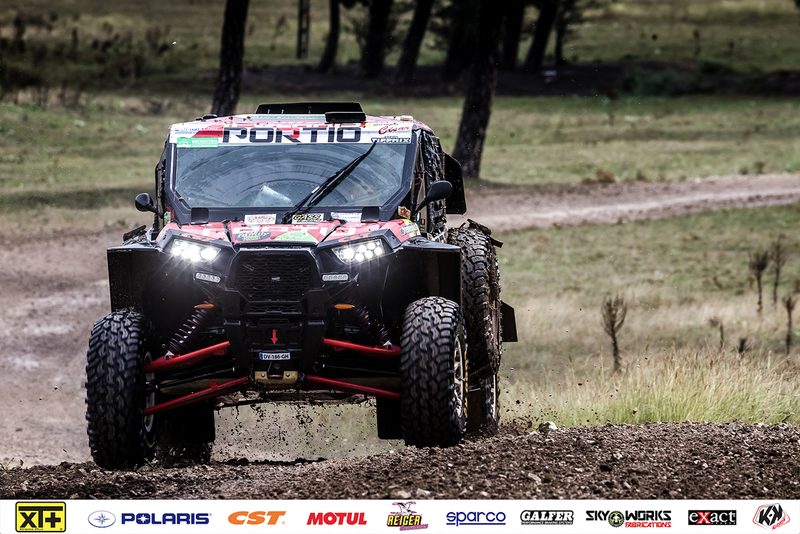 At the starting line, with the XT+ colors and the #360 number, there will be José Luis Peña Campos, sailed by Rafael Tornabell Cordoba – Polaris RZR 1000 – well determined to defend the current leading position (208 points) in the T3 category of the 2018 FIA World Cup for Cross-Country Rally. 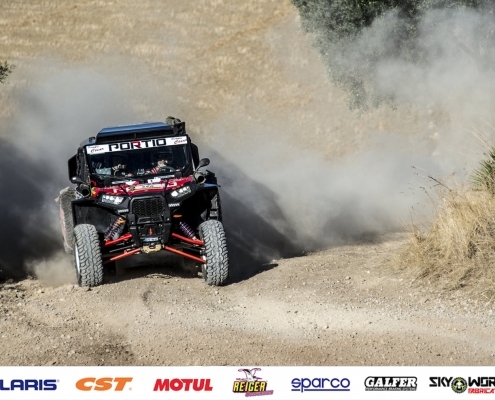 After winning the Abu Dhabi Desert Challenge, the Baja in Hungary and Poland and finishing second in Spain, Qatar, Kazakisthan and Italy, the Spanish driver driving the performing RZR prepared in the French workshops of Gorrevod will challenge the other crews to win the world title. Always with the colors of XT+, the Swiss Vincent Gonzalez, paired with the French Stephane Duple, will be in the race with the #362 number as well as the British Graham Knight and David Watson (#363), strong for their victory at the Dubai International Baja: both will take to the track at the head of Polaris RZR 1000 in the T3.1 category. 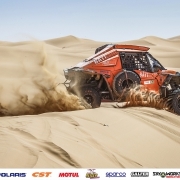 For Gonzalez, the Morocco Rally will also be perfect training in anticipation of an increasingly probable participation in the Dakar 2019. 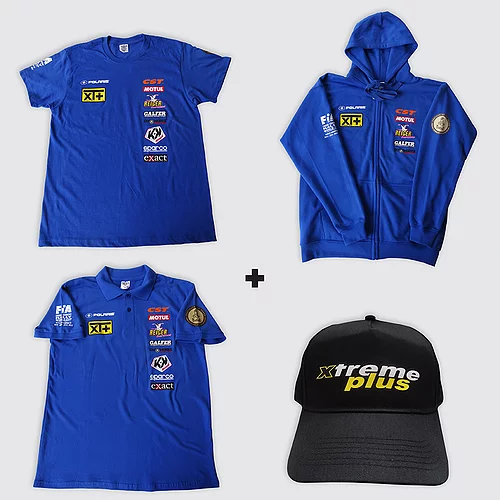 For Xtreme Plus Team will be engaded also the crew of #202 composed by the Mexican Santiago Creel Garza Rios, sailed by the Polish Szymon Gospodarczyk, on the Polaris Turbo (at the start in the SSV category). 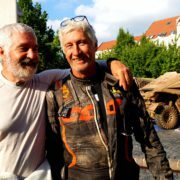 Finally, Marco Piana, driver and team manager of XT+, will be on board the Toyota Land Cruiser KDJ120 (#365) with the English co-driver Steven Griener. 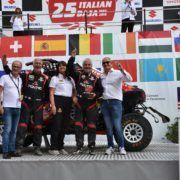 “We are happy to see a growing number of members among the SSV: it means that the work done by Xtreme Plus in the last 7 years has been positive – explains Marco Piana – and shows that these vehicles can be as fast as they are realible and perfect to participate in long and demanding rallies. We entered the race with the Mexican Garza Rios with a Polaris XT Plus Turbo: in America he races with Pro Trucks and he is very fast. And then in this penultimate stage of the world championship the competition stays on with Peña Campos who will defend his advantage in the ranking helped by Gonzalez and Knight to get the maximum score and consolidate the leadership in T3 “. 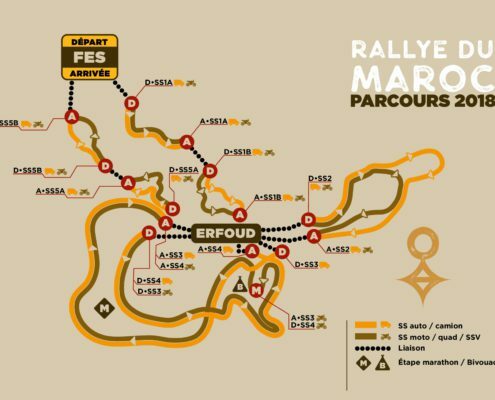 On the afternoon of October 4th, the Rallye du Maroc will begin with a prologue of 47 km (including 10 km of SS) near Fès and then continue with 5 stages, including 3 boucles in Erfoud, and end again in Fès on October 9th. For the SSV the kilometers to be faced will be 682 of liason and 1.225 of special (for a total of 1.907 km) while for the members of the cars the total route will be 2.051 km (689 liason and 1.362 SS).